We have a huge number of machining centers and milling machines. Here, we showcase some of our main equipment. 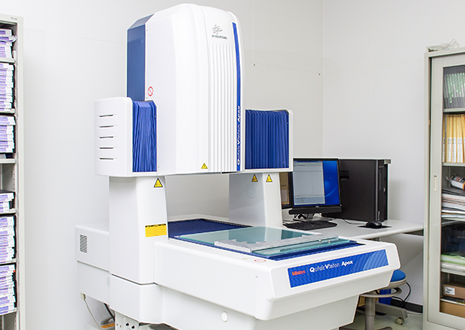 Our measuring instruments include the latest non-contact three-dimensional measuring machines, as well as fluorescence X-ray analyzers to measure substances banned under the WEEE & RoHS directives. See Equipment here for a list of our equipment. 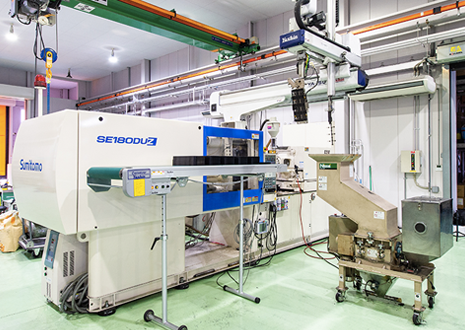 Sumitomo injection machines are mainly used. 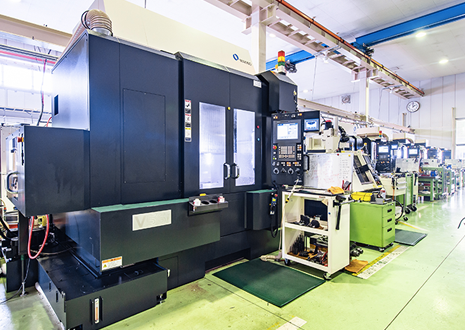 Using ultra high speed CNC machines allows us to achieve high precisions & fast lead times. 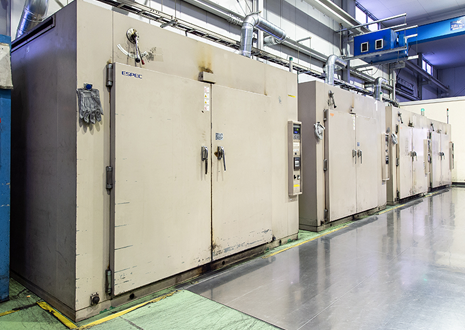 Big size ovens accommodate more than 1,000 trays at a time. 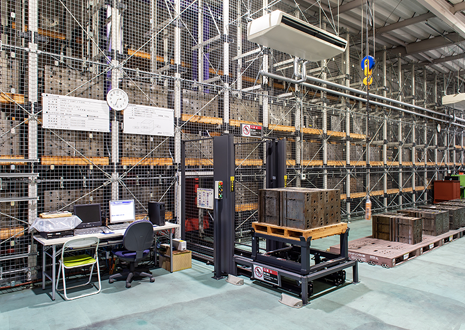 Mitsutoyo machines can measure critical areas accurately. 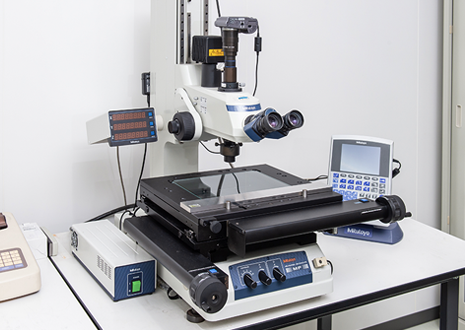 Mitsutoyo microscopes can measure detailed areas accurately. 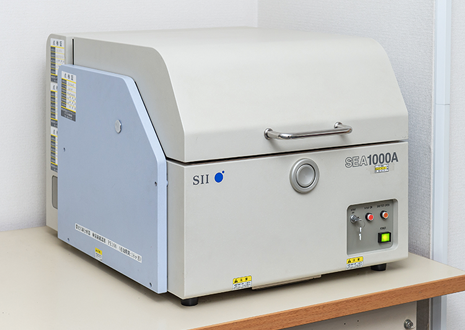 We control banned substances with X ray analyzer. More than a few hundred open tools are accomodated.